The Amateur Swimming Association has released a report stating that more than 1,000 primary schools in England do not offer swimming lessons even though it is a skill included in the national curriculum. 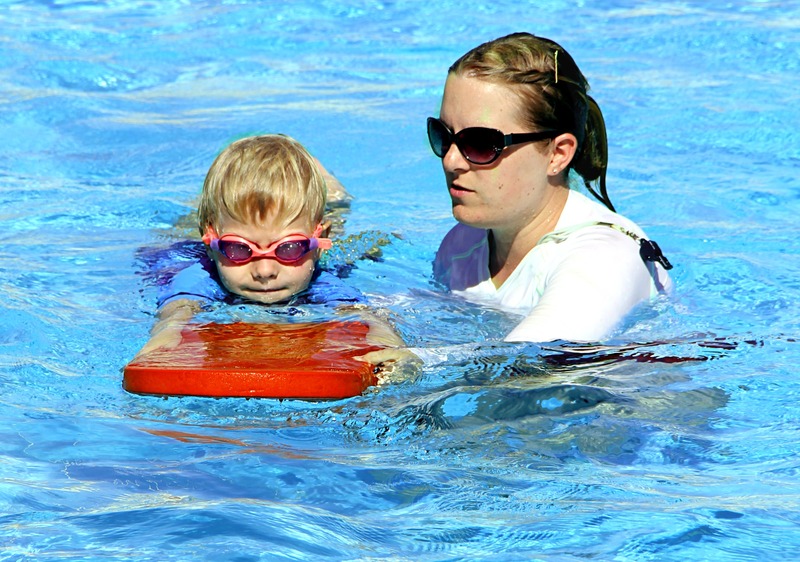 This has left almost half of primary school children in England unable to swim a length unaided. To change this the ASA are asking primary schools to sign up to their new School Swimming Charter which offers support to provide a better swimming timetable for children across the country. Because of this & the fact that it really is a life saving skill I believe that Primary schools not offering enough swimming lessons should be given support to raise the swimming skills of those children they teach. ASA are also asking the government to insist that Oftsed change their assessment of swimming lessons to be more strict on the standards allowed. I agree with ASA, Ofsted should shout if this area is not covered well enough by a school. I also think that parents should take more responsibility in this area & look at investing in private lessons if they are able to. With a combination of parents investing in their children & schools upping their game the children of England will become safer & healthier. This entry was posted in News and tagged amateur swimming association, ASA, children, England, learning to swim, primary school, primary school children, school, school swimming charter, swimming.